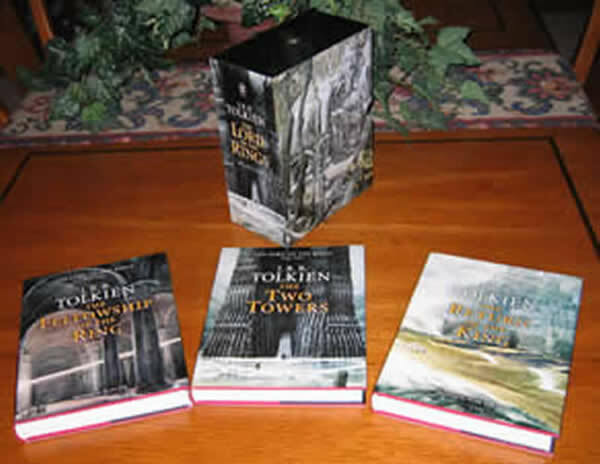 2002 Houghton Mifflin - Lord of the Rings - Signed by Alan Lee to all three volumes - SOLD A fine, bright 3 volume set in the original color pictorial dustjackets, housed in the publishers slipcase. 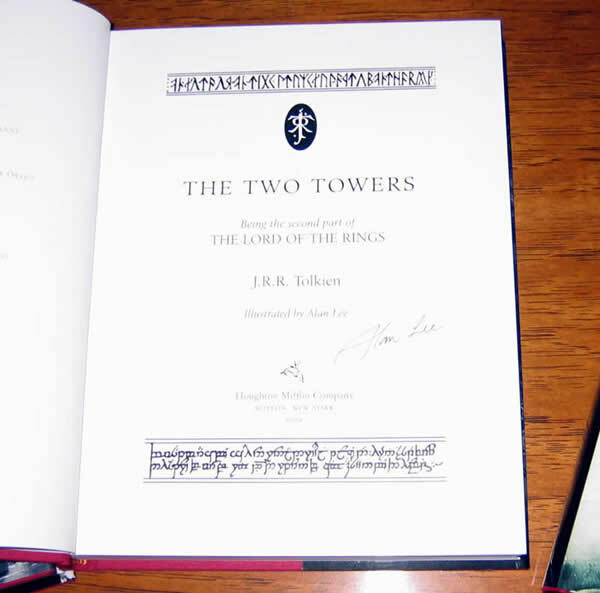 All three volumes signed by the illustrator Alan Lee, on the title page. 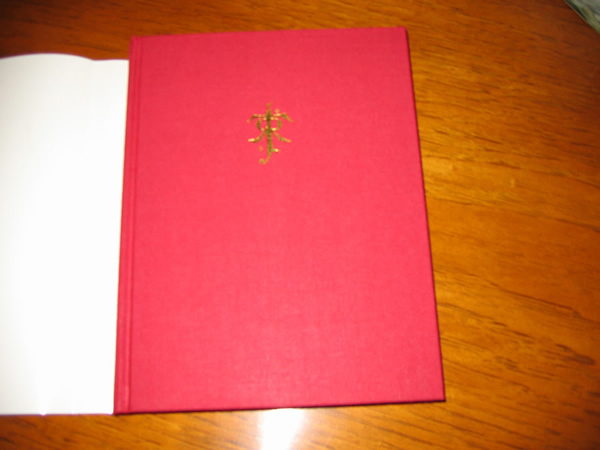 A fine, bright 3 volume set in the original color pictorial dustjackets, housed in the publishers slipcase. 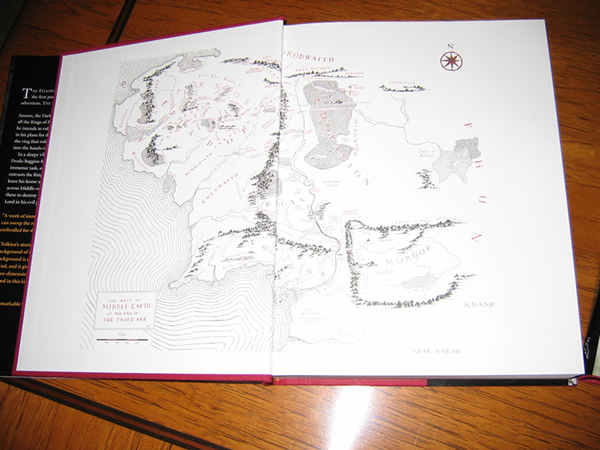 All three volumes signed by the illustrator Alan Lee, on the title page. A fine, bright 3 volume set in the original color pictorial dustjackets, housed in the publishers slipcase. 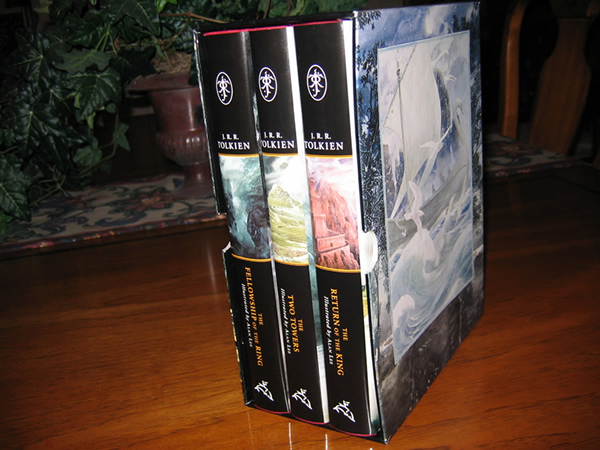 All three volumes signed by the illustrator Alan Lee, on the title page. 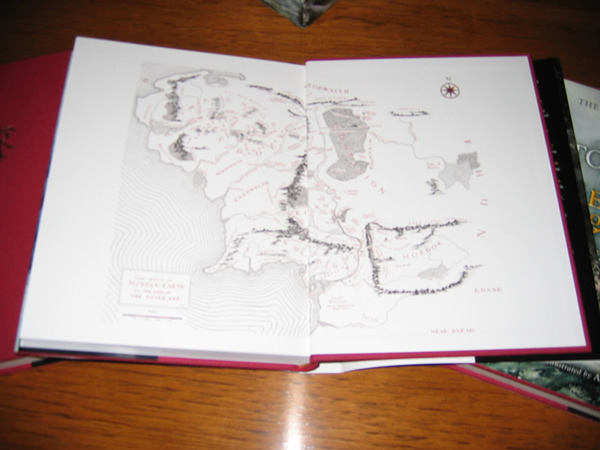 1st printing thus, from 2002, being the first time ever that the Alan Lee illustrated Lord of the Rings was issued in 3 volumes with all 50 of his color plates. The earlier edition had only 48 color plates and was a smaller size. Text block is clean and bright, no signatures or writing whatsoever.